If you’re looking to buy a property in North London and south Hertfordshire, we’re here to guide you smoothly through the buying process. Our team of agents know the local areas inside and out, and we can help you find your ideal property. We have a diverse pool of flats and houses for sale in Borehamwood, Finchley, Hendon and Mill Hill and we’re confident we can find something that suits you. Buying a property is one of the most important and expensive transactions you’re ever going to make. We want to make your buying experience as stress-free and easy a process as possible. Our staff are all professionally trained, and we make it our goal to listen to your needs. From giving advice on local schools to helping you find the best transport links for your commute, we aim to go above and beyond the standard estate agent service. 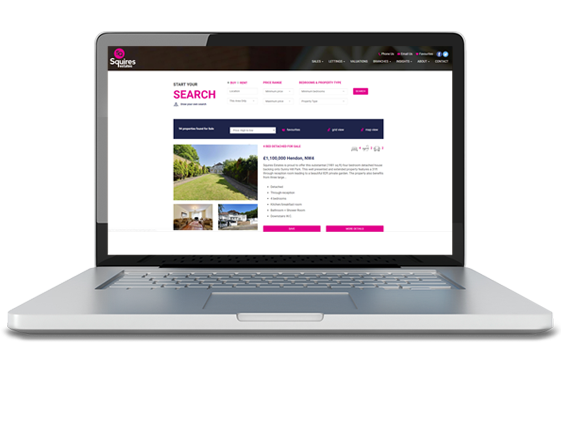 We give you real, useful information about your chosen property market, all with the aim of helping you find the property you want. We show the same level of commitment to every client, keeping you up to date with regular contact and regular updates. 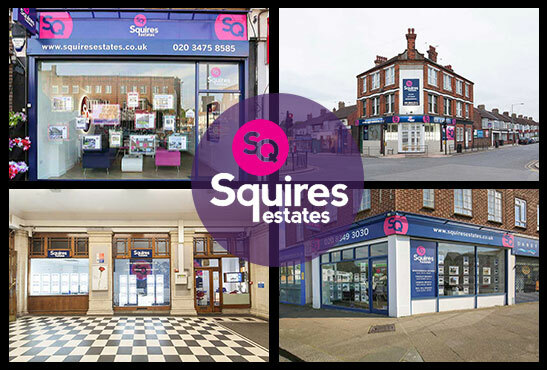 We have four offices in North London and Hertfordshire synchronising their efforts to find your ideal property and help you with the buying process. With branches in Borehamwood, Finchley, Hendon and Mill Hill working together for you, you can tap into a network of property professionals when you use our services. With connected offices, a loyal following and daily referrals, we always have a large selection of properties for sale. If we don’t have what you want right now, the chances are that your dream property will be placed with us in the near future so well worth joining our mailing list. We have an automated system in place that can alert you the moment a property becomes available. This means that even if the person you’re dealing with is out, you get the latest properties direct to your inbox, giving you the best opportunity of finding your ideal house or flat. 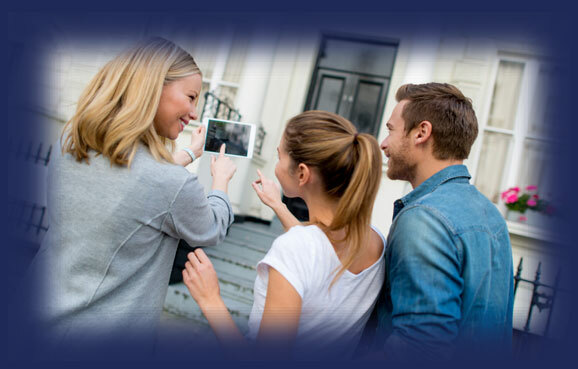 We have a dedicated social media presence to keep you updated on the latest happenings in your property market. 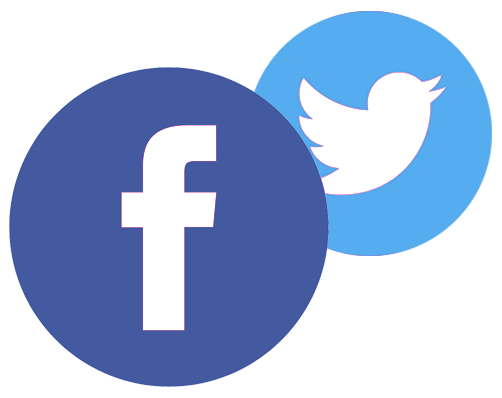 Follow us on Twitter and Facebook to get the latest insights and properties, along with useful advice on the pros and cons of buying in our areas. Some agents are happy to send you directly to your viewing, but we know that it can sometimes be daunting. That’s why we like to show you around ourselves, so you can feel comfortable on viewings and ensure that you understand every aspect of a property. We can even take you on a local tour of the area and point out key places of relevance.